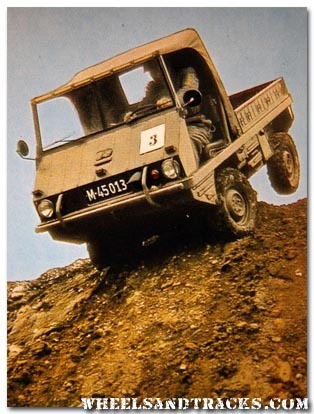 The Austrain built Haflinger AP700 can carry 400kg in cross-country conditions and is able to climb very steep slopes. 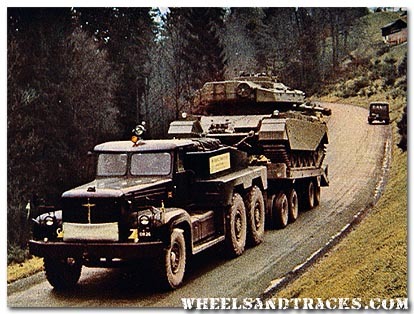 The Rotinoff Super Atlantic was the transport vehicle for moving the heavy tanks (mainly Centurions) on the road. 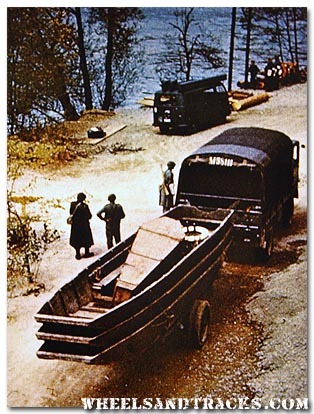 A Saurer or Berna 4x4 is towing a boattrailer beloning to the sappers. 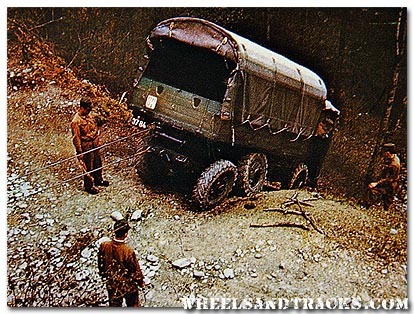 The Saurer M6 (6x6) had a very powerful winch and could get himself out of trouble. 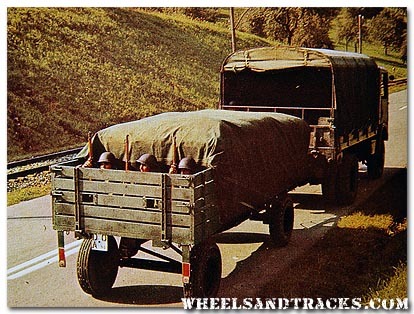 3ton trailers were used to carry goods and soldiers (in an uncomfortable way).